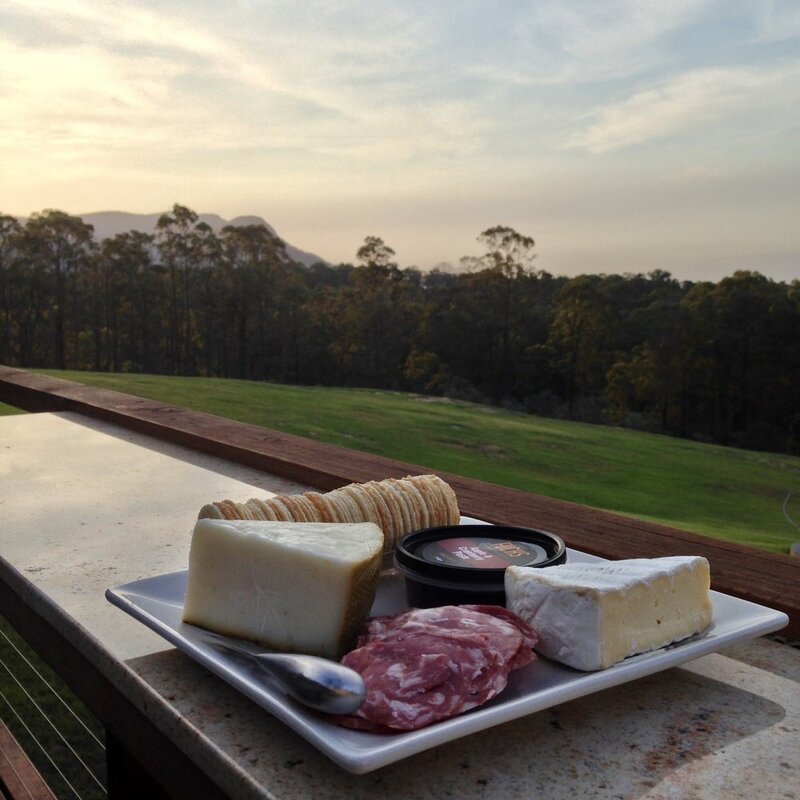 Such an excellent side trip for a wine lover traveling to Sydney. Nicole and I spent a long weekend here. One day we rented bicycles and spent an awesome day pedaling to wineries and another day booked an organized tour with a small group. 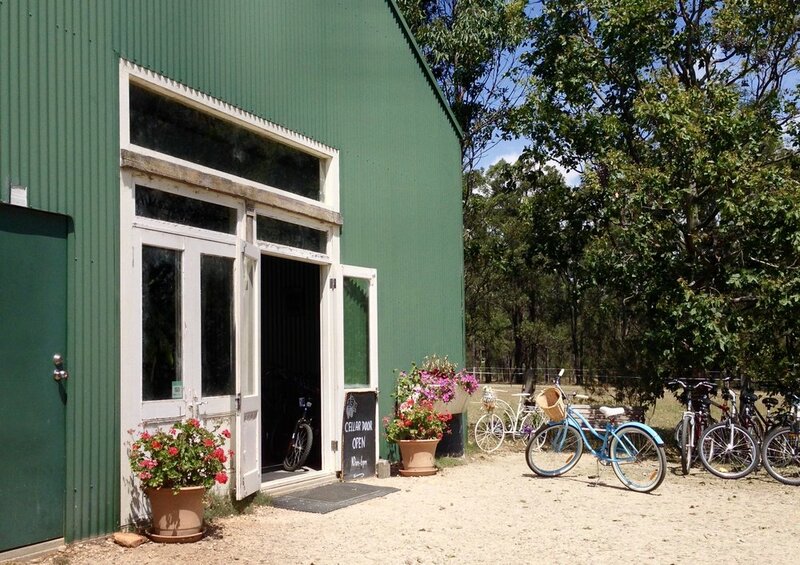 A winery in its own right but, more importantly, the place to rent bicycles! A great place to stay in the heart of the wine country. Cozy rooms and picturesque setting. We went for walks and saw kangaroos. The kitchen and terrace in each villa makes the stay even more comfortable. Worthington's Winery will always have a special place in our hearts. Through a confluence of events, the owner, a commercial airline pilot, ended up flying our order back to us in the States. Good wines and an excellent setting. A good stop (although unfortunately along the bicycle route) for some big, bad (and pricey) Cabernet wines. Nicole, in particular, is a big fan of this place.